Why Atılım University Translation and Interpretation Department? As the perception of the translation profession has shown a significant improvement in today's world of communication and networks, the recognition and prestige of translators and interpreters gain importance day by day. Nowadays, the education and training of translation and interpreting students have been adjusted to the professional life and its requirements in order to provide the students and graduates with the skills necessary to compete in the growing international translation business sector. 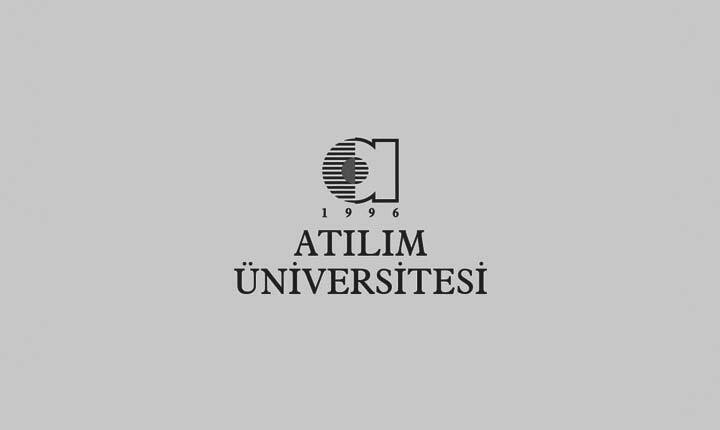 Within the framework of this background, Atılım University Department of Translation and Interpretation is keen on sustaining high quality in teaching principles and methods and on making use of the latest technological tools and devices to better equip the students with the facts of professional life. Our program offers B.A. and M.A. degrees and is one of the leading programs in academic and social activities within the body of higher education in Turkey. Our Program has achieved a 5 year accreditation from FEDEK (Science, Literature, Faculty of Science and Letters, Faculty of Languages, History and Geography Curriculum Programs Assessment and Accreditation Association) in January 2017 which is a primary source of pride and confidence in our program as a whole. Our Atılım Translation and Interpretation Club (ATIC), its online journal and activities have attracted a wide audience among students of different branches. As regards our program’s international dimension and activities, we have established links with several EU Universities under Erasmus cooperation on both B.A. and M.A. levels. We are the only Turkish University which is a Fédération Internationale des Traducteurs (FIT - The International Federation of Translators) member. Last but not least, our program was a partner in OPTIMALE network and project, which is an Erasmus Academic Network involving 70 partners from 32 different European countries. In line with the aim of our Department, the aim of OPTIMALE was to increase the awareness for a professionally-oriented translator training in a multilingual Europe and to enhance the status of the profession of translation in all its applications. Our department carries out its B.A. and M.A. Programs in a way to ensure a high level of skills and competences in the students so as to enable them to have a direct access to employment without further degrees or certificates. Being in close contact with translation businesses and language service providers contributes greatly to the improvement of teaching and training activities and informs us about the latest developments in the professional field. Our program has always maintained a good balance between theoretical and practical aspects of translation/interpreting education and training. Our students go through a curriculum which comprises theoretical courses as well in order to become fully informed about translation studies which is the foundation of all practical and applied works of the translation profession. I wish success for all our students and graduates in their professional and academic lives and hope to be in contact with them in the future as well.